Tim Hudak is the CEO of the Ontario Real Estate Association (OREA), Canada’s largest provincial real estate industry association representing 70,000 REALTORS®. After a distinguished 21 years of public service in the Ontario Legislature – including five years as Leader of the Progressive Conservative Party of Ontario and Leader of the Official Opposition – making the move to OREA was a perfect fit. As Minister of Consumer and Business Services, Hudak worked closely with OREA to write the Real Estate and Business Brokers Act, 2002 and championed a long list of pro-homeowner and pro-REALTOR® policies, from stopping the spread of the municipal land transfer tax (MLTT) to permitting the use of electronic signatures. Since becoming CEO in December 2016, Hudak and his OREA team have focused on transforming OREA into Ontario’s most effective professional association that delivers high impact advocacy on behalf of REALTORS® and consumers and provides quality services to members. Our mission is to help Ontario REALTORS® help more people achieve the Canadian dream of home ownership. Hudak continues to travel the province, speaking directly with REALTOR® leaders, associated professions and government decision makers to gain insights and a local perspective on the real estate industry. These insights will help strengthen the profession and help build stronger communities. 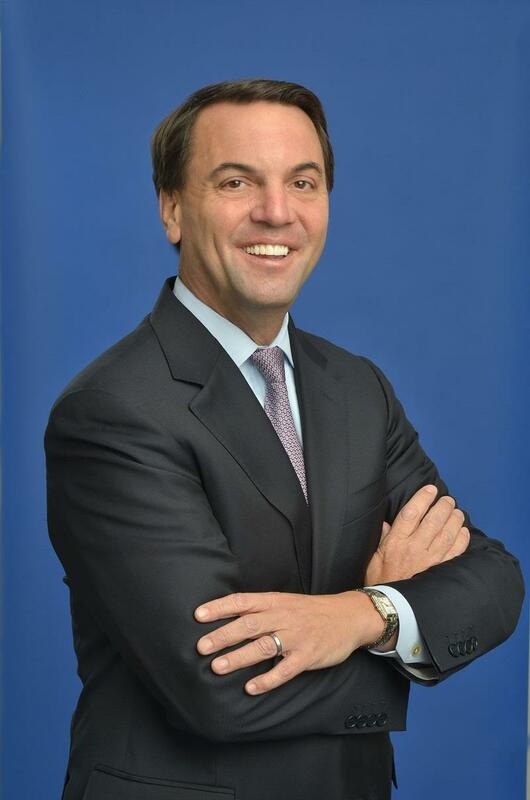 Hudak earned an Economics degree from the University of Western Ontario, and was subsequently awarded a full academic scholarship to the University of Washington, where he obtained his Master of Arts in Economics. He is married to Deb Hutton and together they have two daughters, Miller and Maitland.